Heartfield Bag There are 2 products. 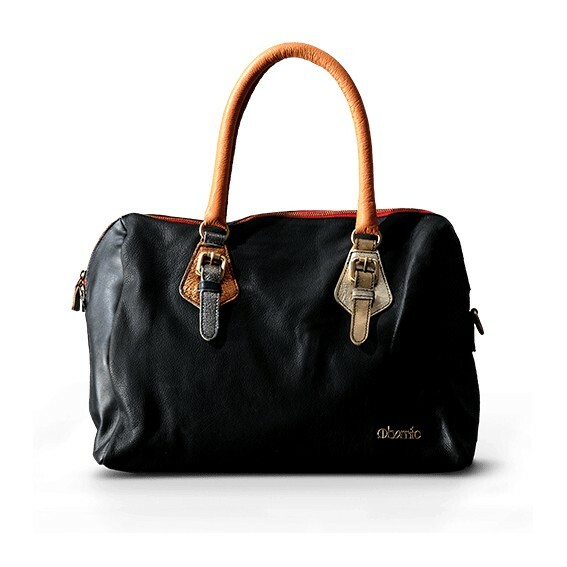 Made in Italy with perfect finishing, the maxi bag Hartfield is made of soft leather patchwork. With its oversized size it is perfect to contain everything you need.